On October 5, 2017 journalists from federal and regional media visited Mazurin Trade House, one of the leading Russian manufacturers of freeze-dried food products. 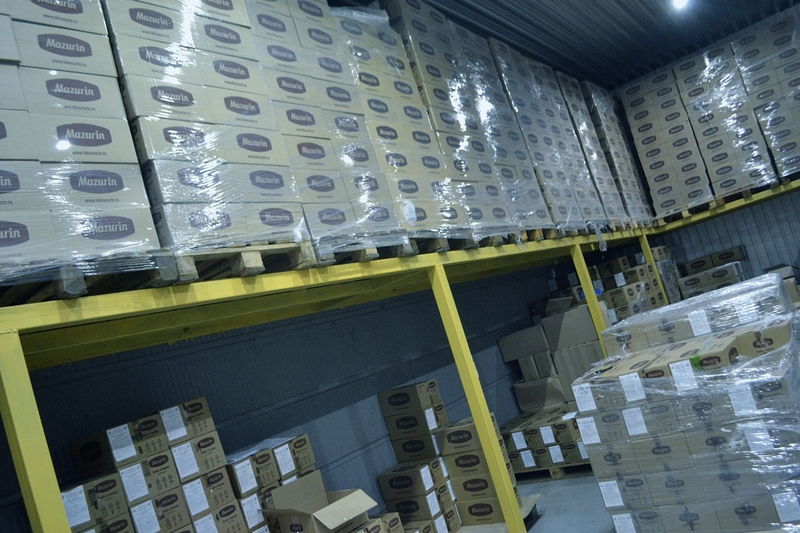 The company’s production facility is located in Borovsk, Borovsk District. The company has been operating in the food products market since 2000. 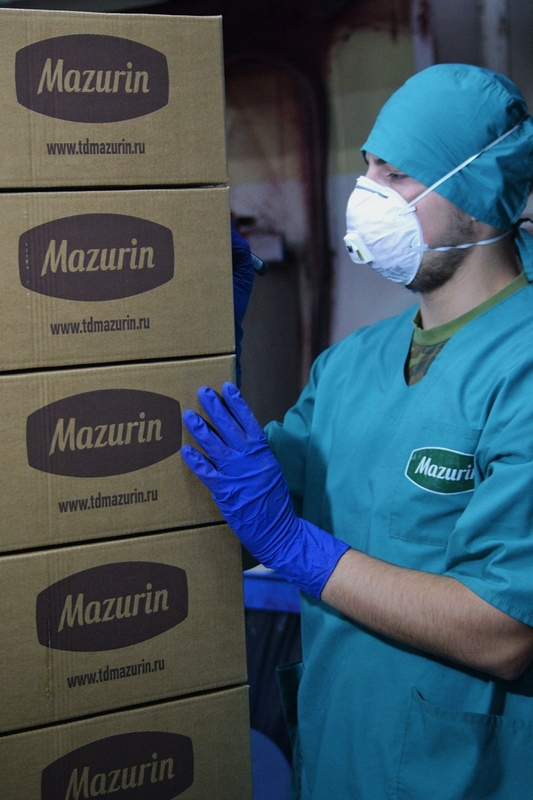 Mazurin Trade House is a reliable manufacturer and supplier of high quality freeze-dried food products. Its range of products includes health freeze-dried fruits and berries, dried vegetables, candy dots with chocolate and yogurt icing with berry and nut filling, candies and other confectionary products. 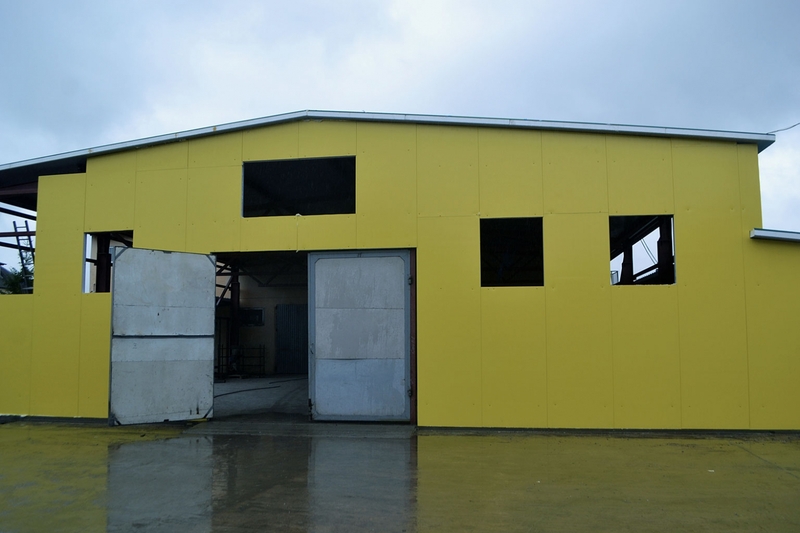 The drying technology preserves quality and natural properties of fruits, vegetables and berries. 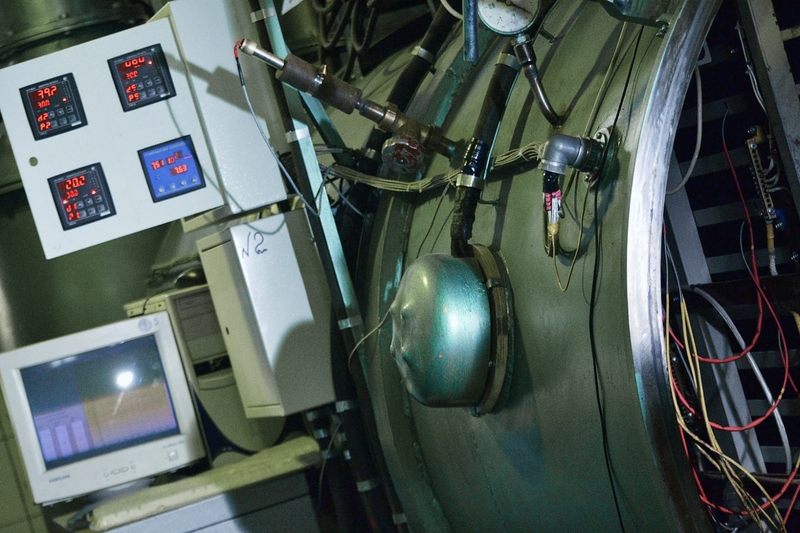 Anatoly Mazurin, Chief Engineer, said: “Our plant is a unique production facility in Kaluga Region. There are just a few similar plants in Russia as a whole. We manufacture about 200 types of products. 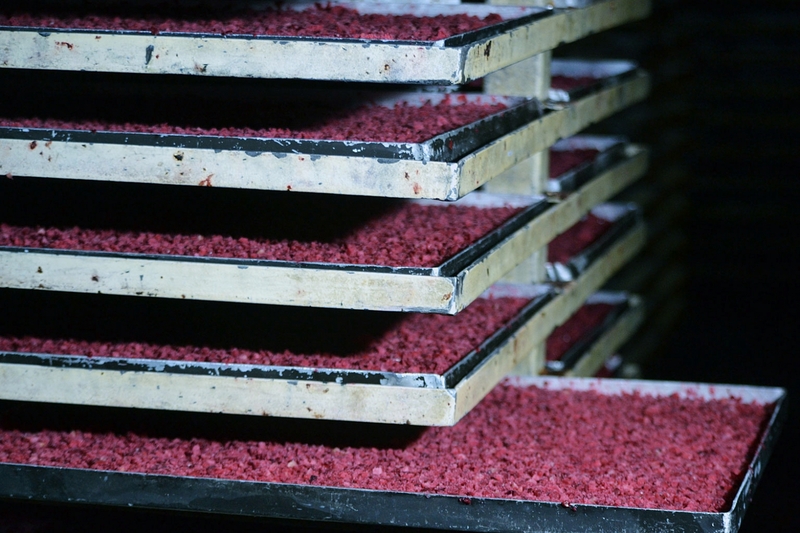 Our freeze-drying technology preserves up to 95% of nutritive properties, vitamins and ferments. We supply our products to all regions of Russia. We cooperate with 600 companies, including 300 major ones. 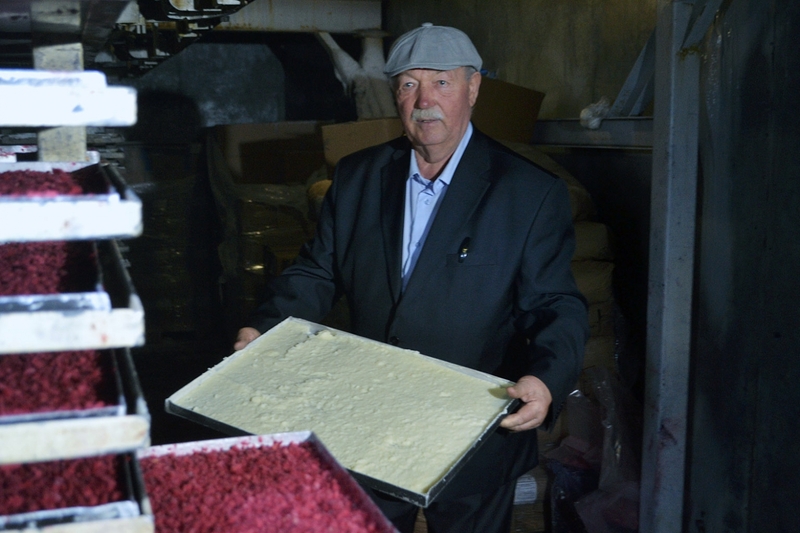 We plan to increase our production capacity by two times. Our strategic objective is to strengthen our positions in the Russian market and to cooperate with Russian customers”.